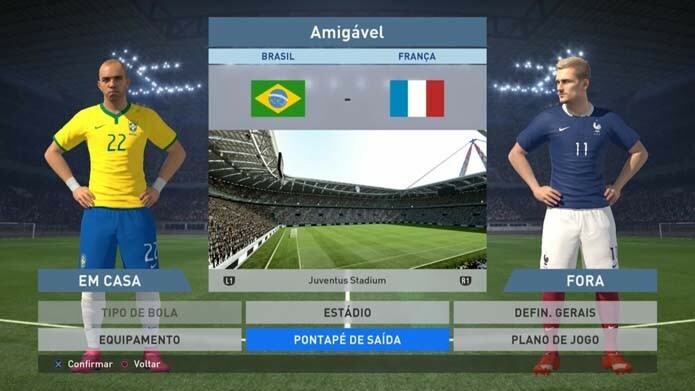 PES 2016 is the new football simulator game from Konami available for PS4, Xbox One, PlayStation 3, Xbox 360 and PC. 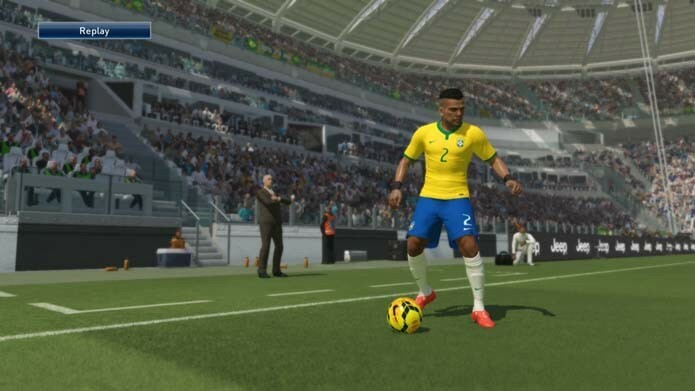 With the graphical improvements as the most promising for this year, the game presents considerable changes compared to its predecessor, PES 2015. Check out the pictures and see which title has the best visuals. 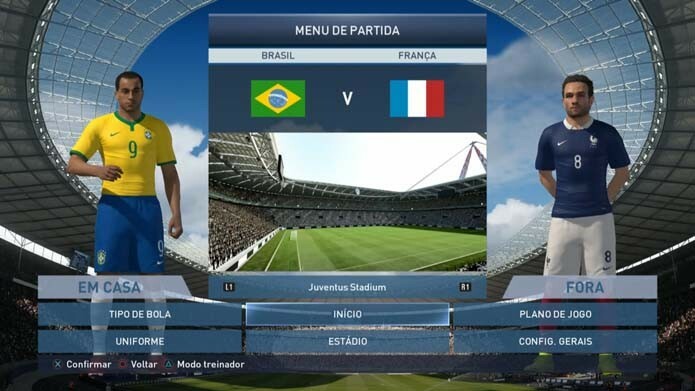 The presentation of the menus of the game is quite similar to the 2015 version, including the same options. Aside from the new colors to the buttons, the look is basically the same, and still practical and beautiful. 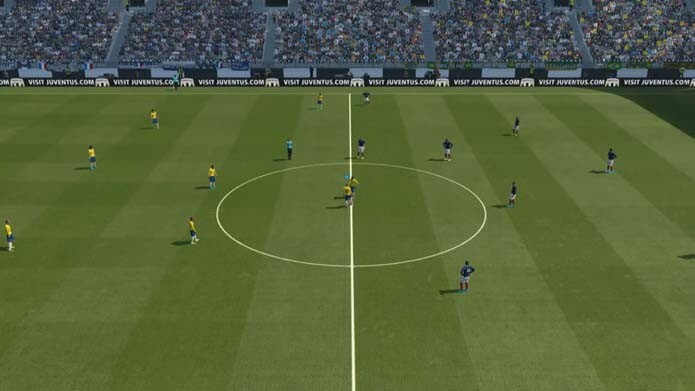 When starting a game, it's easy to notice that the introductory scenes were recycled from the previous version. 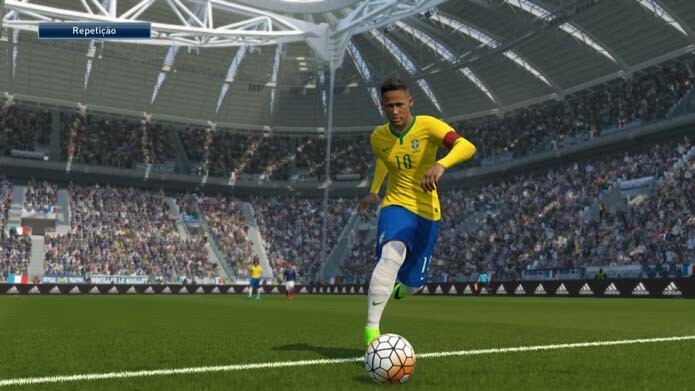 In this case, even similar, it may notice several improvements in the franchise design, which is more vibrant and less washed than last year. 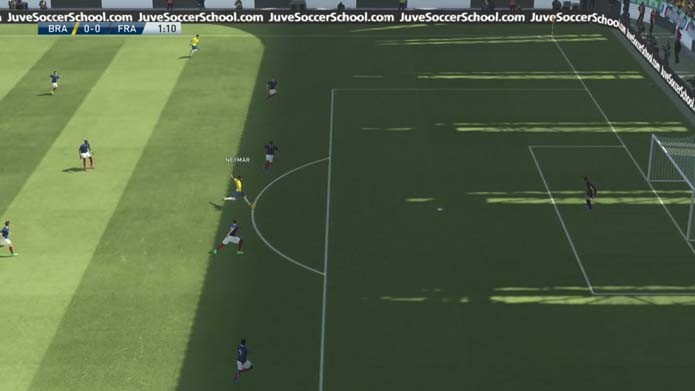 The ball movement is also revamped in PES 2016, which displays a much more detailed. 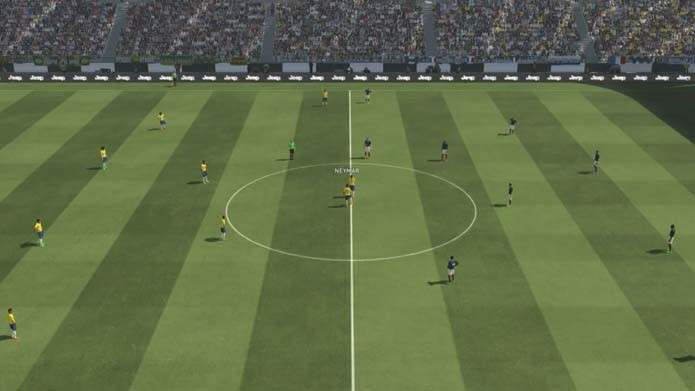 From grass texture to the climatic effects, everything was carefully crafted, which offers a neat aspect of the game. 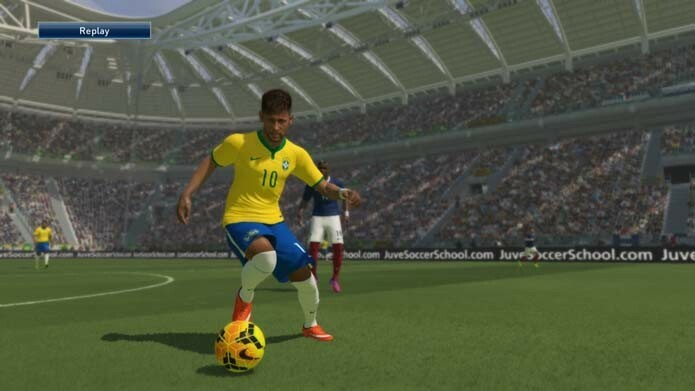 The PES 2016 animations also impact heavily on players from the previous version, therefore, by themselves, they are able to make much smoother and realistic action. 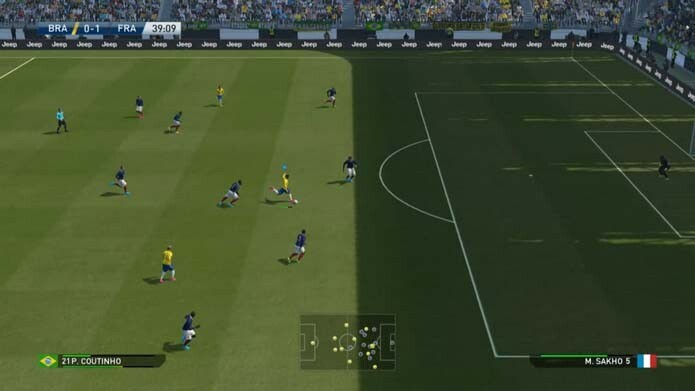 After trying the new game, the 2015 version looks a bit stuck. The Zoom tool in moving athletes reveals beautifully designed models, including skin texture, hair and uniforms with different fabrics. The incidence of the rays of light and shadow over the athletes are also more beautiful, which creates impressive effects. 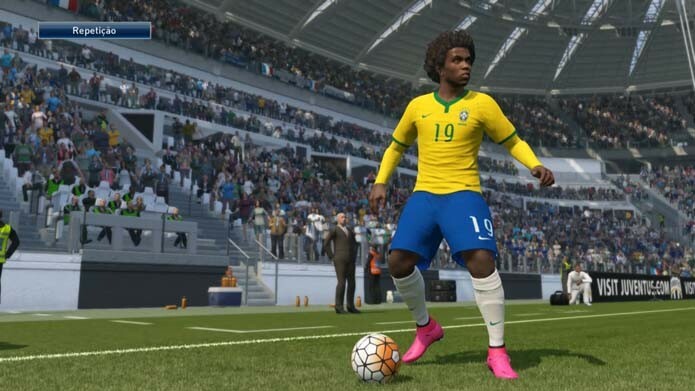 Even with identical shirts, it's easy to see the superiority of PES 2016. 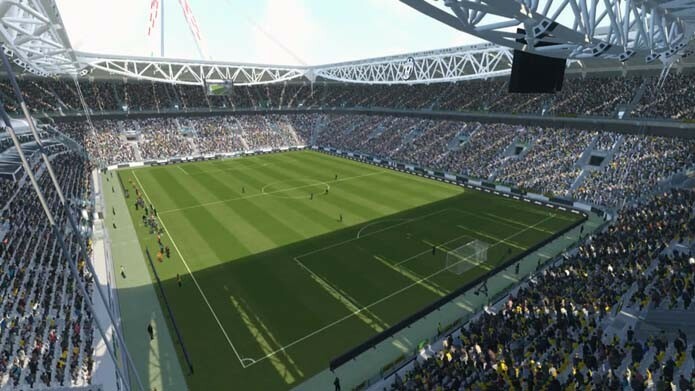 Modeling the background, stadium roof details - and even the crowd - draw attention to the excellent graphics of the latest title. 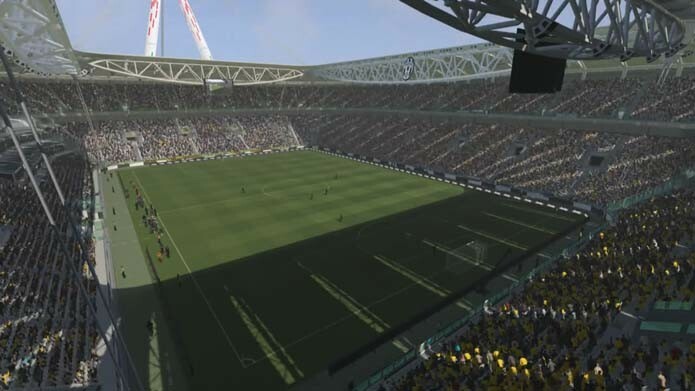 Another point always controversial, the crowd returns to PES 2016 with satisfactory news. Even without glaring changes, a careful analysis reveals less blurred than in the older games of the series. Also, it is easier to identify the presence of people who once seemed to have a great blot on them.